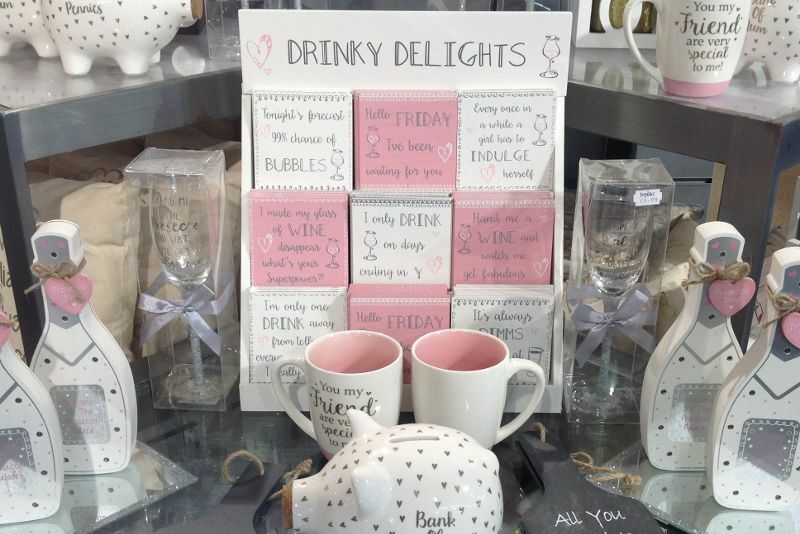 Whether you are looking for that special gift or something for your home, you’re bound to find exactly what you’re looking for (& more) in our Giftware Department. 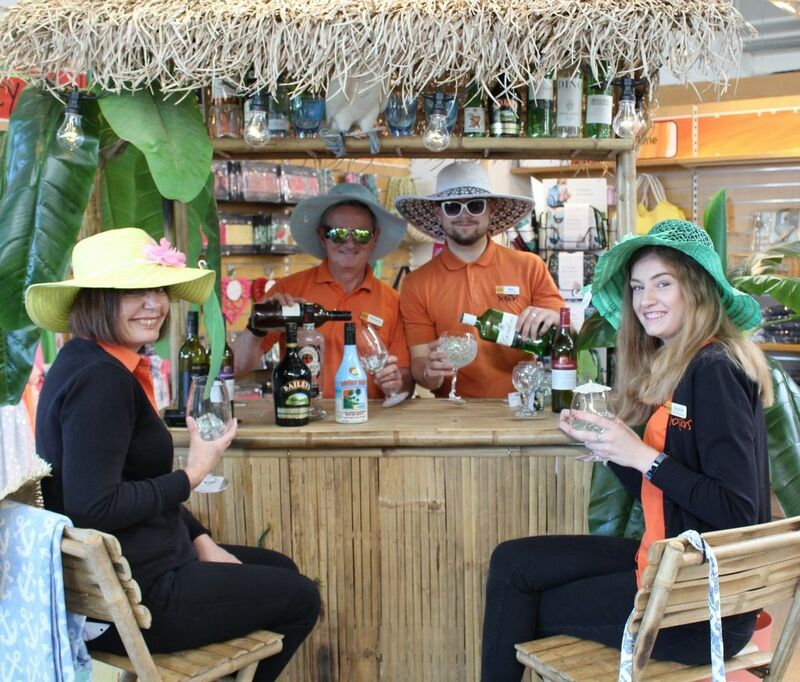 Our buyers are constantly sourcing new products to keep the areas fresh and exciting and our “shop within a shop” concept has proved very popular. 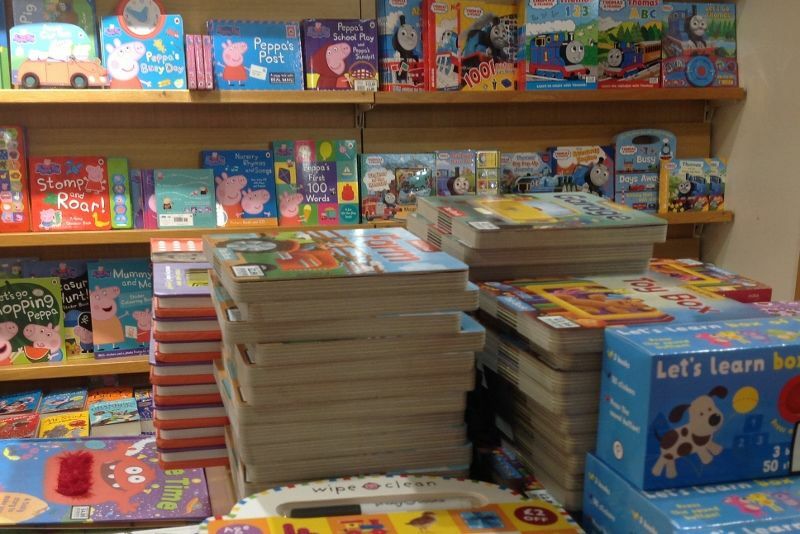 Bookshop We pride ourselves on our selection of books, children’s books, gardening books through to cookery books and much more. 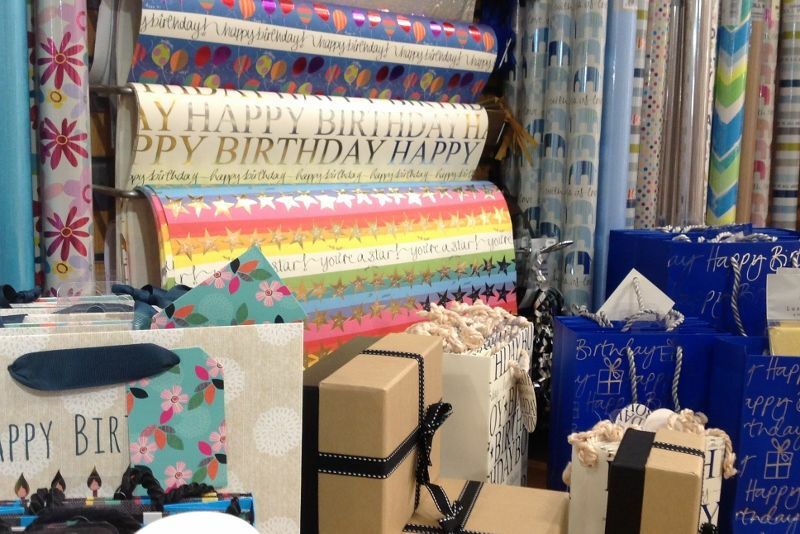 Cards and Gift Wrap A card for every occasion, with famous ranges from Paper House to Abacus and more you will be sure to find a card to suit. Don’t forget the gift-wrap section to add an extra special touch to any gift. 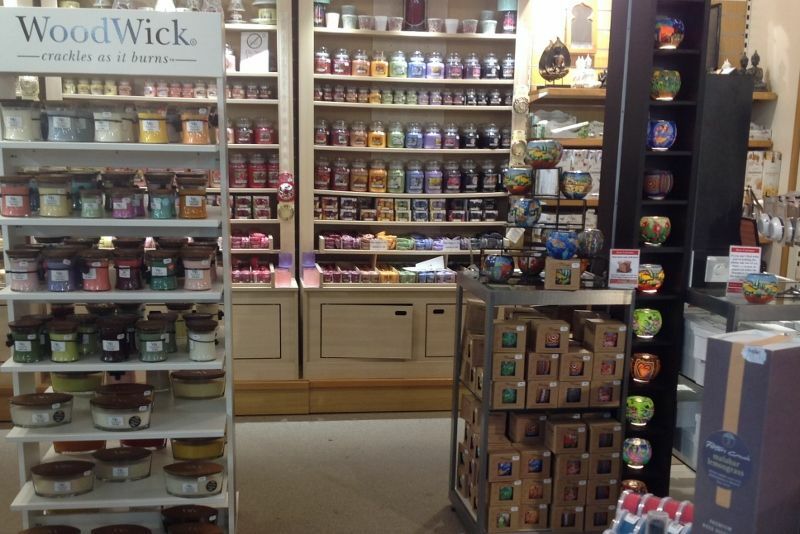 Candles With the latest products fromYankee & Woodwick , this area is always up to date and on trend. You’ll find all the favourites plus beautiful new fragrances to match the season, displayed in eye-catching colour themes. 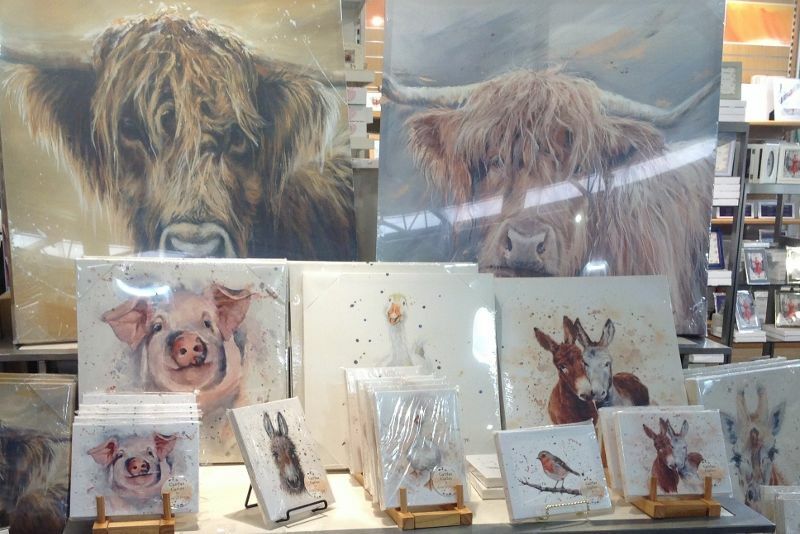 Gifts Our giftware selection really is second to none and you are bound to find that perfect present from our selection of photograph frames, decorated money pots & friendship globes, jewellery & accessories, bags & purses, wall art & ornaments, magnets & keyrings and much, much more. Bath & Body Treats Help to wash away any stresses and strains with gorgeous bath and body treats from the likes of Bomb Cosmetics, Heathcote & Ivory and Danielle. Beautiful giftsets make for perfect presents or just a little treat for yourself! Cook shop Whether you are a master baker, a jam maker or a food taster, we have something for everyone in our cook shop. 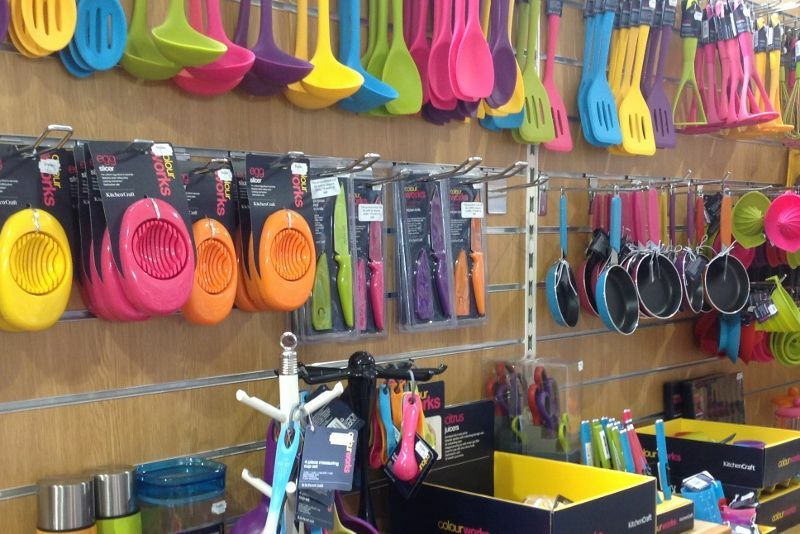 Our fantastic range of kitchenware, including the very latest products from Kitchen Craft has everything you need from preparation to serving! Food and Confectionery If you are looking for a treat then this is the place to come! 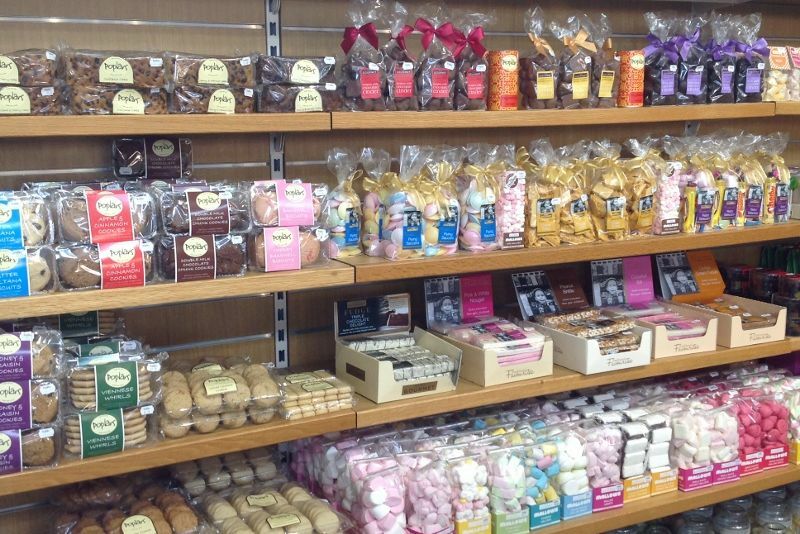 Everything from fudge to biscuits, homemade cakes to speciality teas, sweets, preserves & chutneys and more, there is something to tempt every taste bud. Toyshop A very popular area with our younger customers! 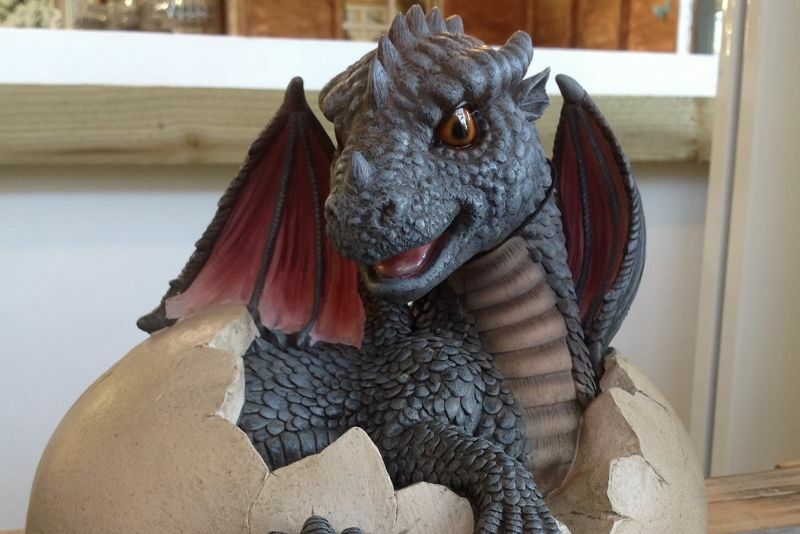 We stock a wide range of products from pocket money toys to that special present. Our buyers are all big kids themselves really which helps when sourcing new and exciting products. We always look for the best quality in the products we offer. 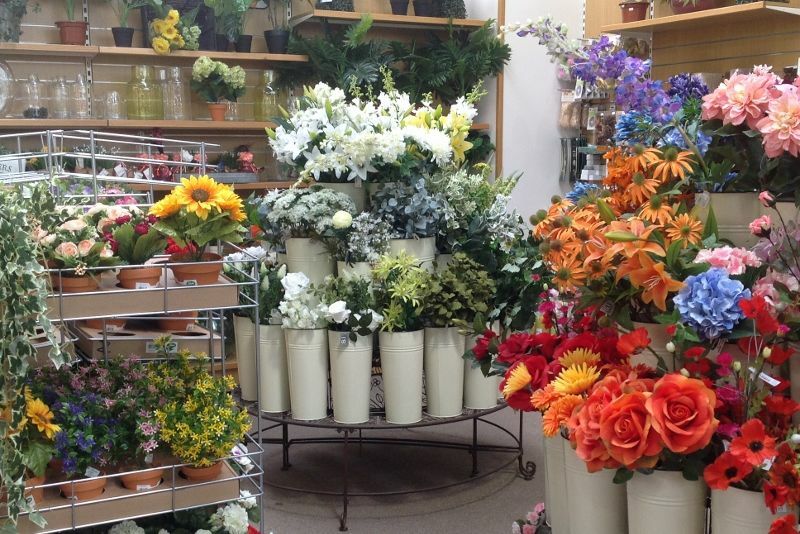 Artificial Flowers & Floristry Our range of silk flowers, garlands and trees will have you questioning if they really are artificial! 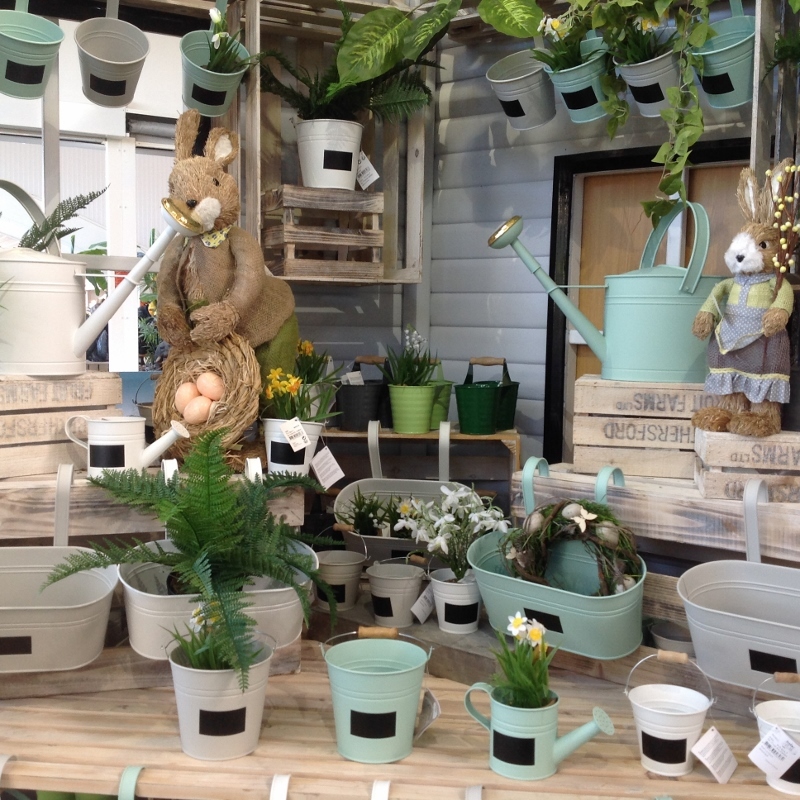 From bay trees to rose stems our products from Swift Imports look as good as the real thing yet take no looking after! 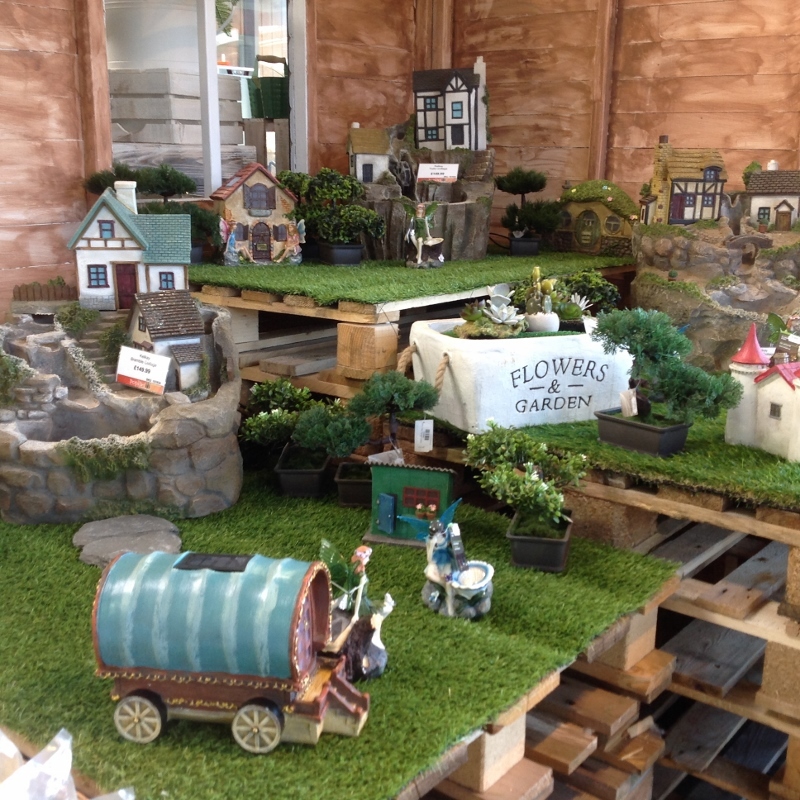 Also in this area we have a small offering of floristry products plus a range of memorial plaques & vases.